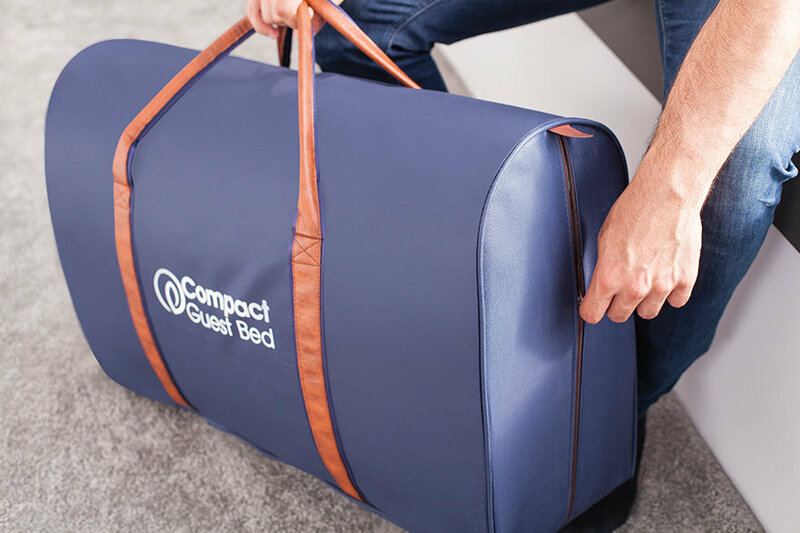 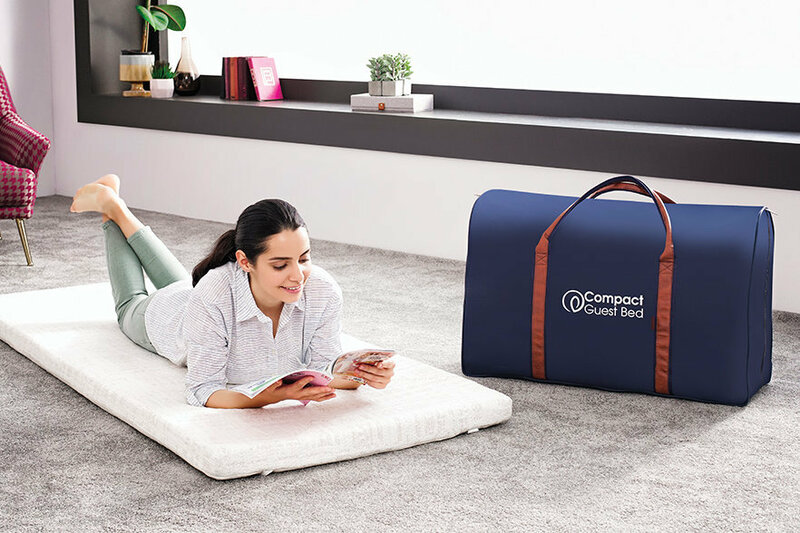 Compact Guess Mattress provides solutions for many needs with its ergonomic structure by being easily able to be assembled and folded back into his own bag to be stored without taking much room. 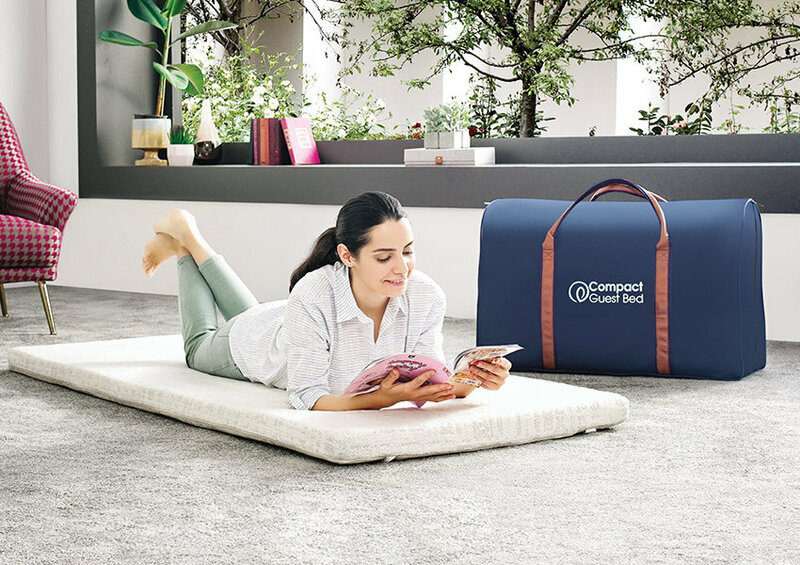 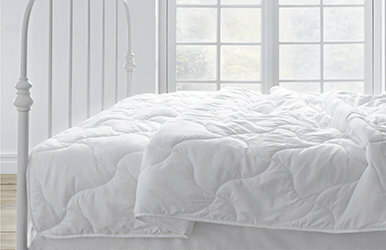 Compact Guess Mattress offers your overnight guests a quality sleep experience with its unique comfort. 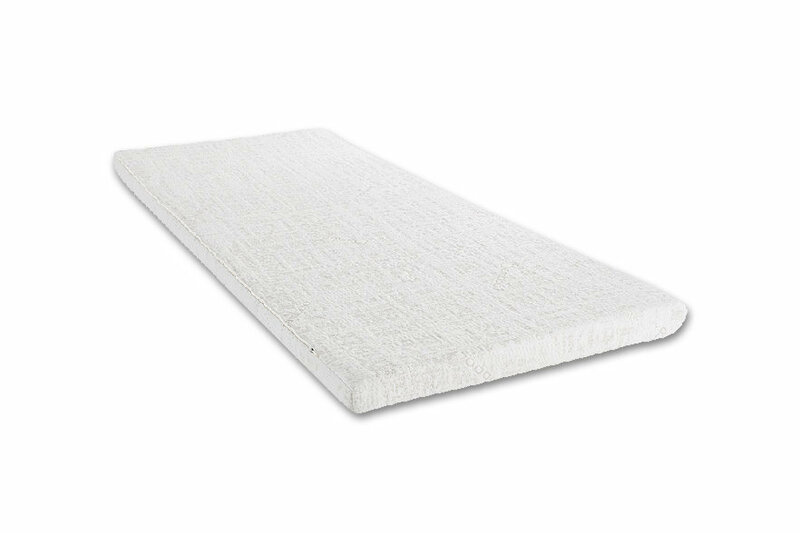 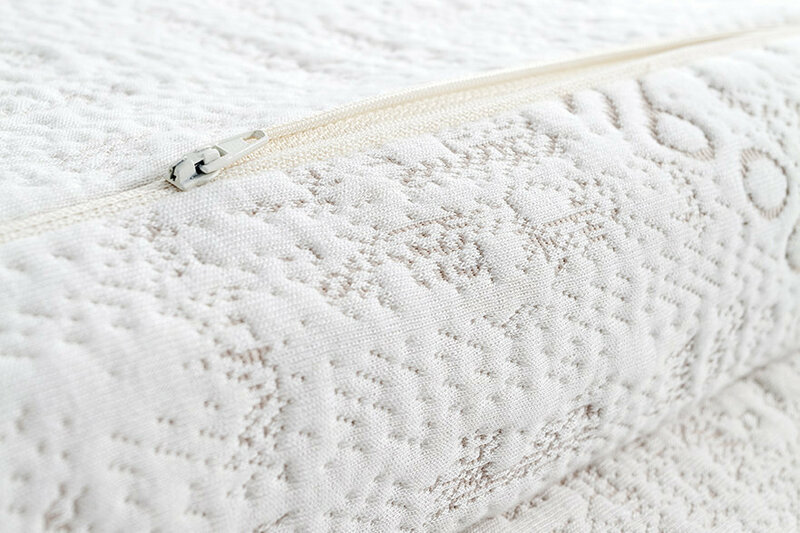 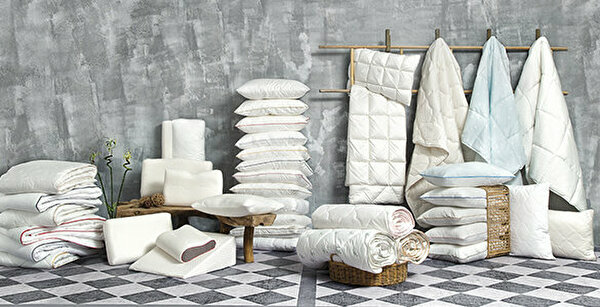 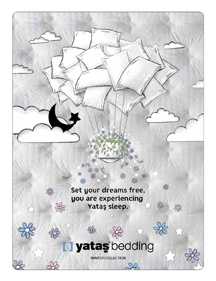 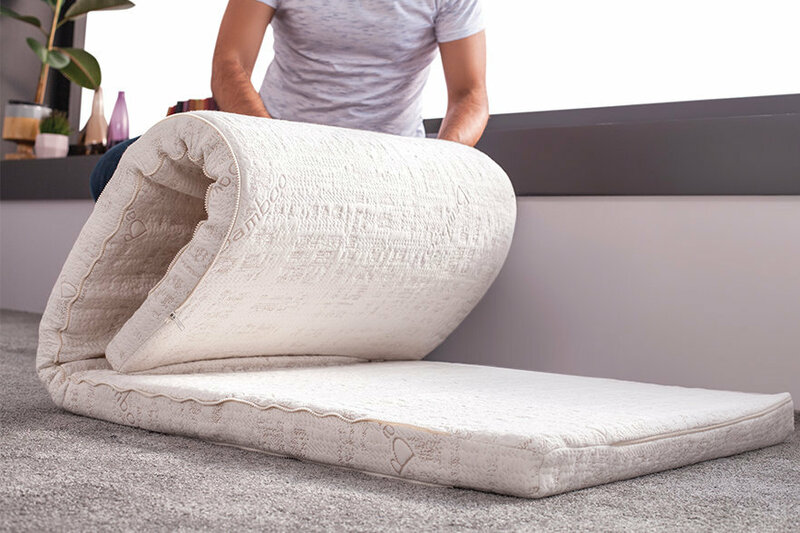 Apart from its mattress pad feature, you can use it on the ground or on the sofa or as a camping mattress. 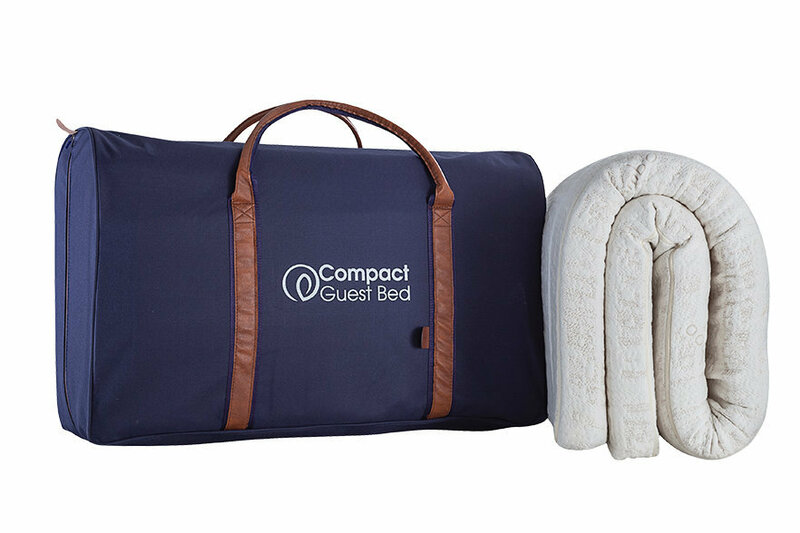 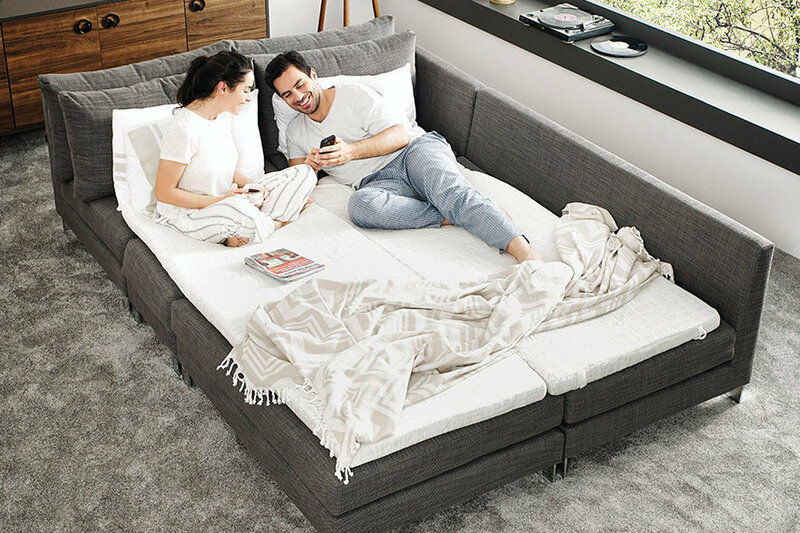 It can be converted into a queen size mattress with the help of its combinable slide fastener when combined with a second Compact Guess Mattress. 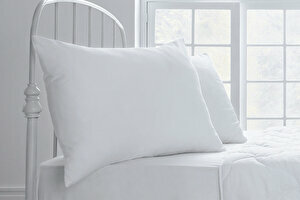 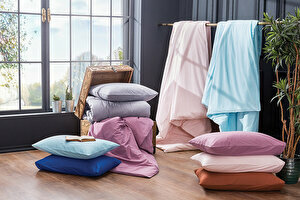 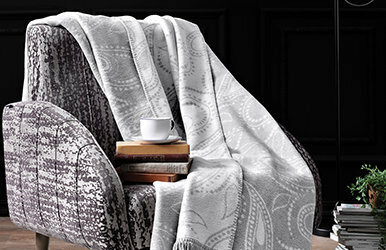 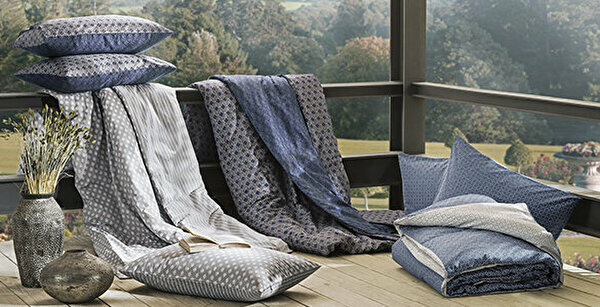 The washable bamboo fabric will be kept clean for many years.